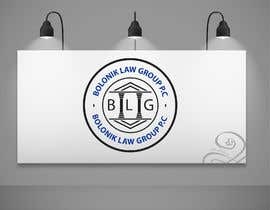 We're looking for a rockstar graphic designer to make a quick logo for our law office. 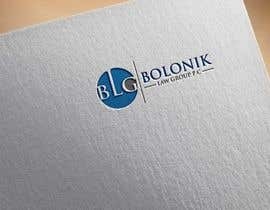 We're giving you complete creative control of the format and design. 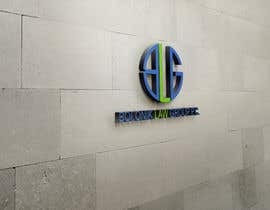 You can do whatever you like as long as you think it looks good and is fitting for a law office. 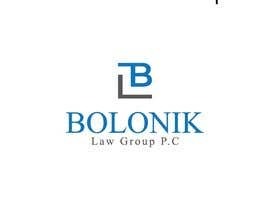 The only thing we'd like you to do is make sure the color matches the shade of blue in our current design. 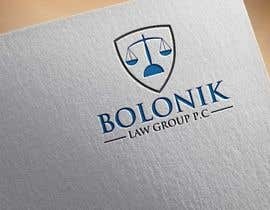 I attached a copy of our design below for your reference as well. 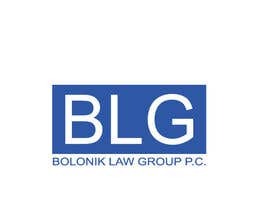 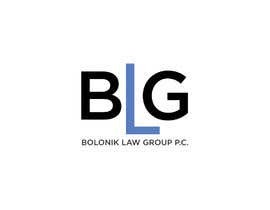 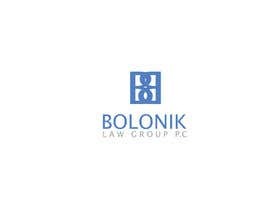 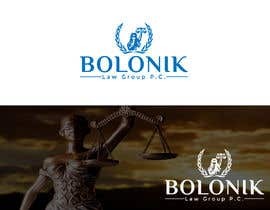 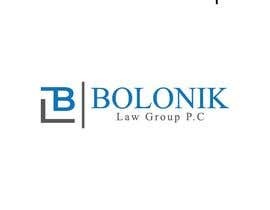 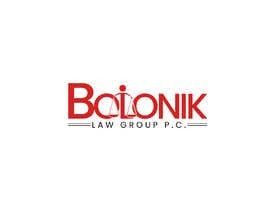 We&'d also like to make sure the logo reads "Bolonik Law Group P.C." 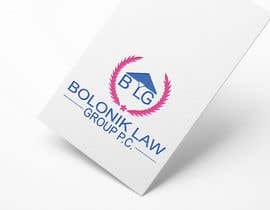 As long as you follow those 2 rules, you can make whatever sign your heart desires. 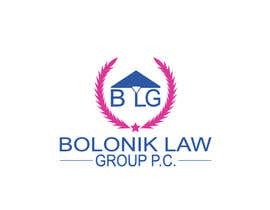 Last thing, if you can send us the submissions in JPG, PNG, GIF, and Vector Formatting that would be great! 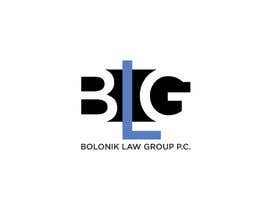 If you could have this sent to us by Friday 10/21/18 at 10:00 am EST, we would really appreciate that. 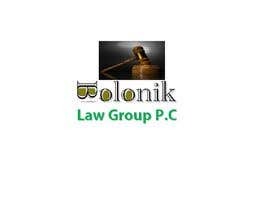 You can send it after as well but that's when we're going to start checking them.